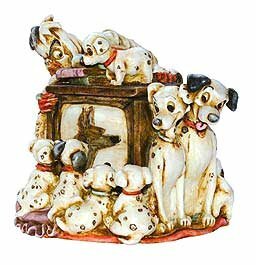 Pongo, Perdita and the puppies. . Wallpaper and background images in the Disney Parents club tagged: disney parents 101 dalmatians pongo perdita. This Disney Parents photo might contain common ginger, canton ginger, stem ginger, and zingiber officinale.